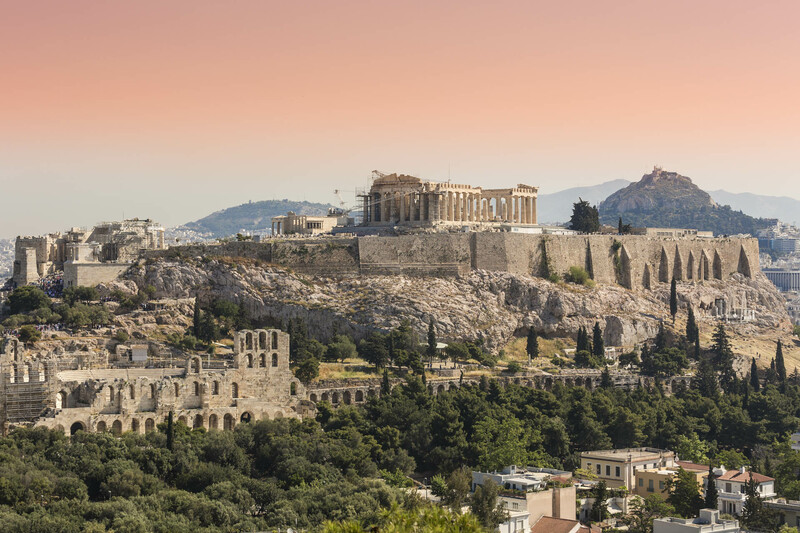 For over two millennia, ascending the Acropolis hill has been a must-do for visitors to Athens; it could not be otherwise for the Acropolis monuments, the universal and timeless symbols of the classical spirit bequeathed by Greek Antiquity to the world. 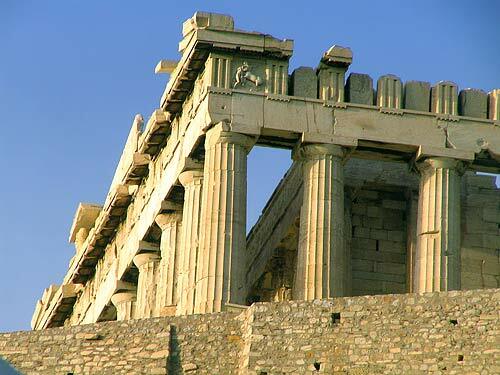 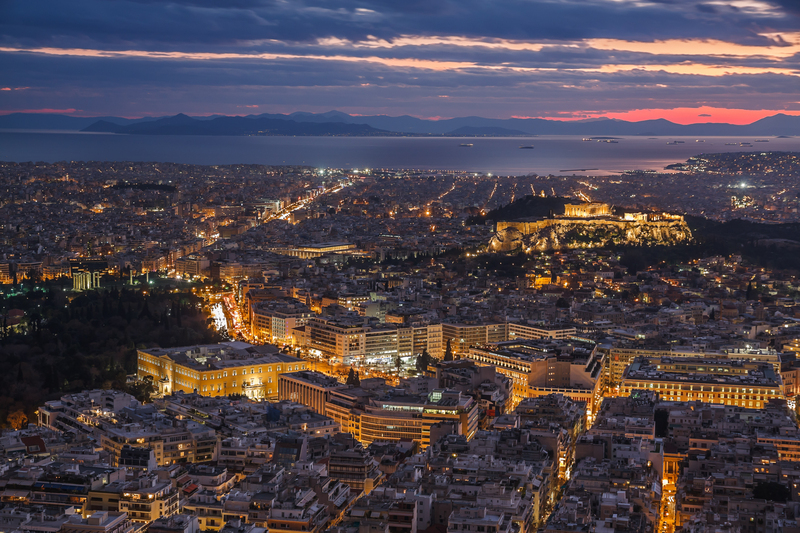 5th century BC Athens is the leading city-state of the ancient Greek world. 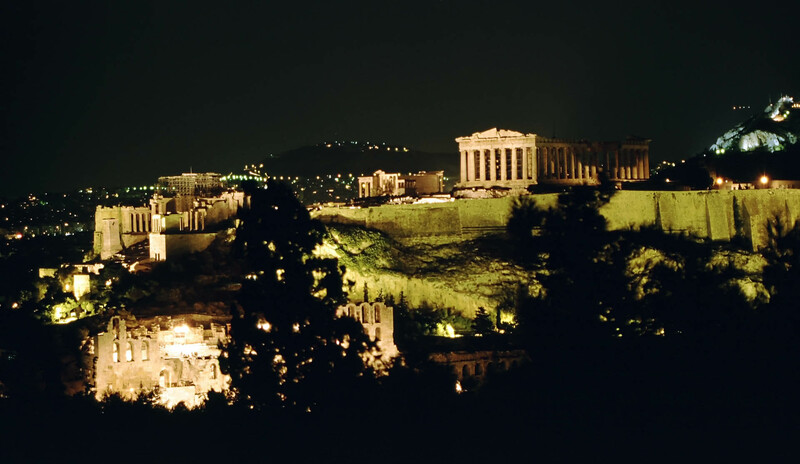 Moreover, it is the birthplace of democracy and theatre, attracting the greatest minds of the time. 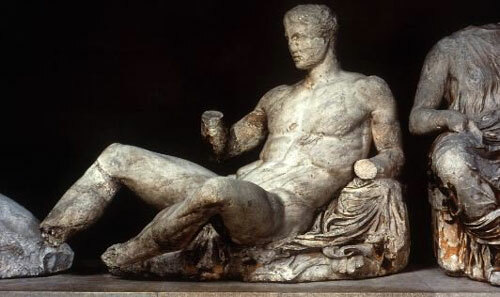 Philosophy thrived as the cornerstone of intellect, architects, sculptors and potters turned their inspirations into masterpieces of art, the unsurpassed works of ancient Greek drama were created. 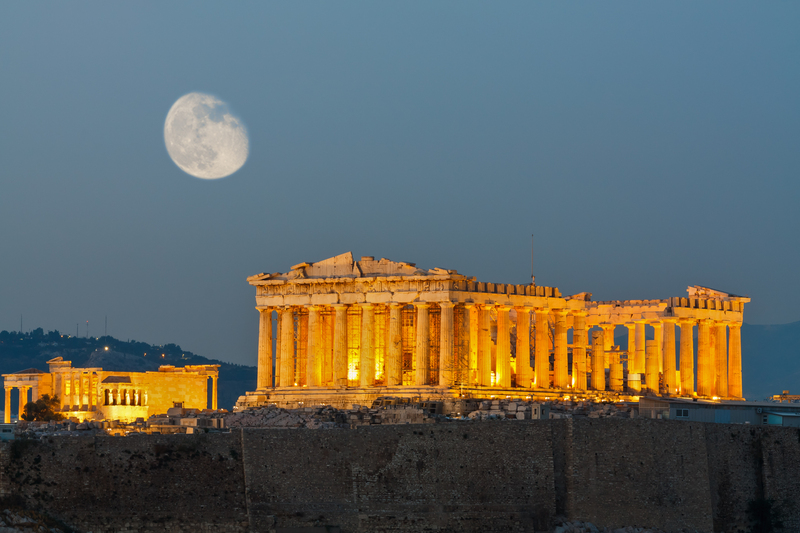 The historical figure that defines this period of cultural apogee is Pericles; 5th century is the so-called Pericles’ Golden Age. 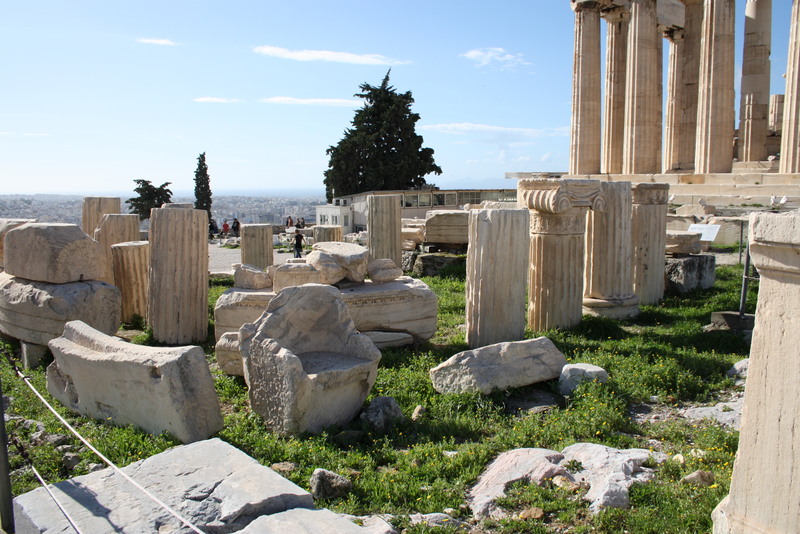 It was Pericles who implemented an ambitious programme for the reconstruction of the city's most important sanctuary: that of the patron goddess Athena upon Acropolis, which, after the Persian invasion, was a heap of ruins. 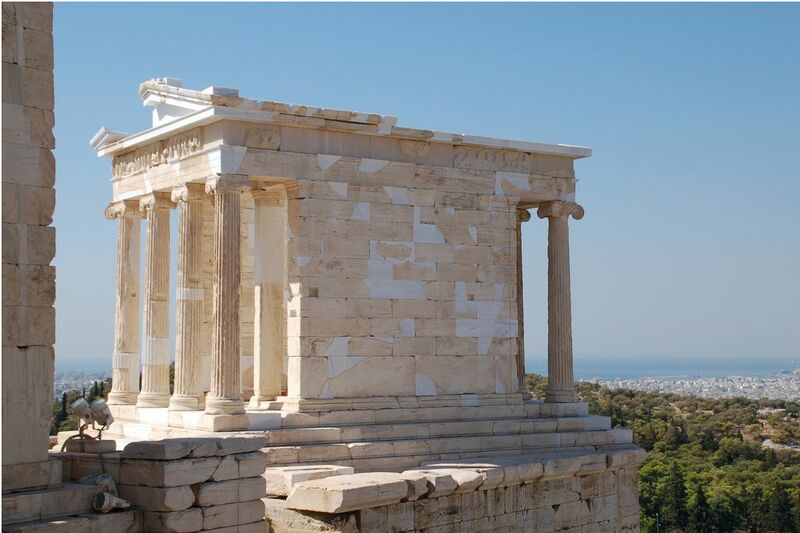 It took some 50 years for the finest architects and craftsmen of the time to complete the Herculean task under the supervision of the great sculptor Pheidias. 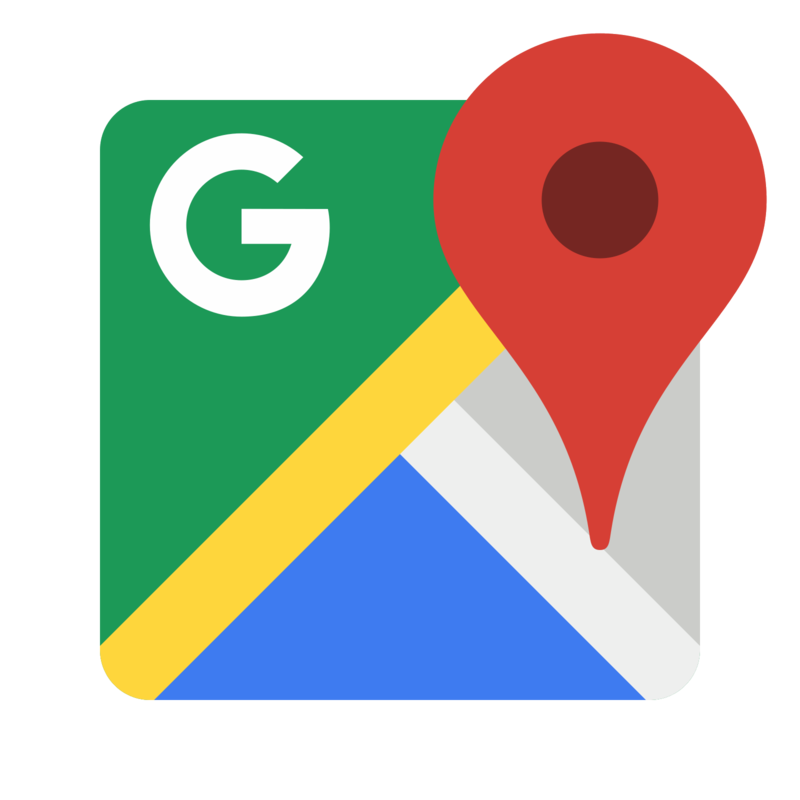 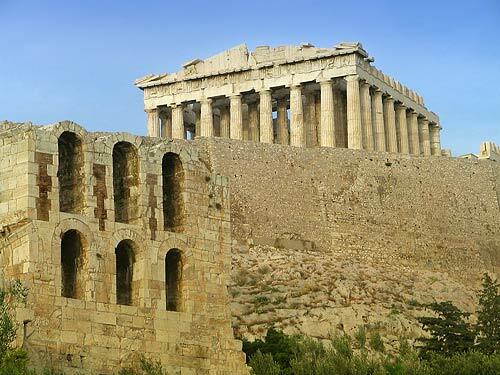 Most of the monuments we see today were built between 447 and 406 BC. 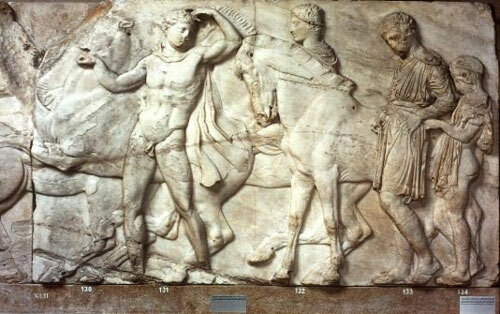 Carved in the precious pentelikon marble, the Doric and Ionic order, coupled with the sculptural works, find their most mature expression in these masterpieces of classical art and shape a monumental landscape of unique beauty that has represented the aesthetic paradigm of Graeco-Roman antiquity ever since. 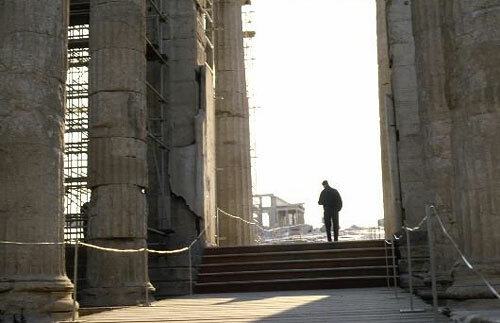 The Propylaea, the monumental entrance to the sanctuary, was ingeniously adapted to the uneven rocky ground. 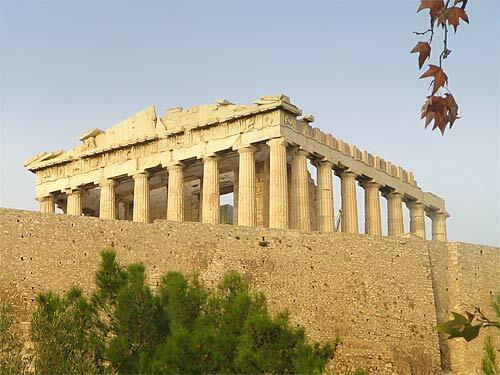 Even today, the massive marble structure is greeted with gasps of admiration. 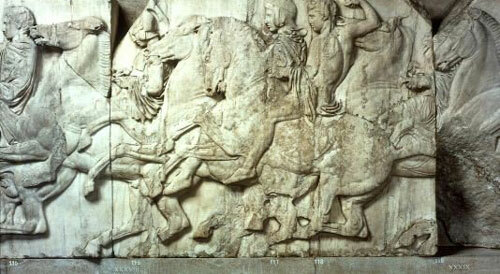 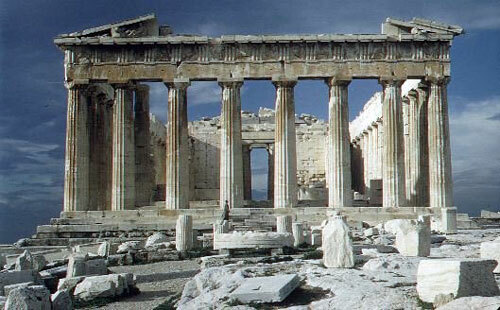 The Parthenon was built in 447-438 BC replacing earlier temples of Athena. 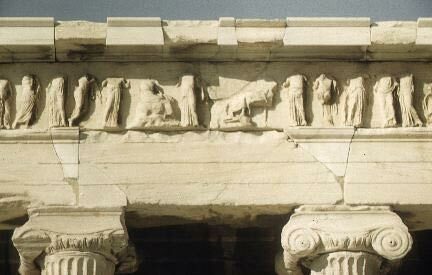 The new temple was designed by the architects Ictinus and Callicrates, while Pheidias masterminded the sculptural decoration. 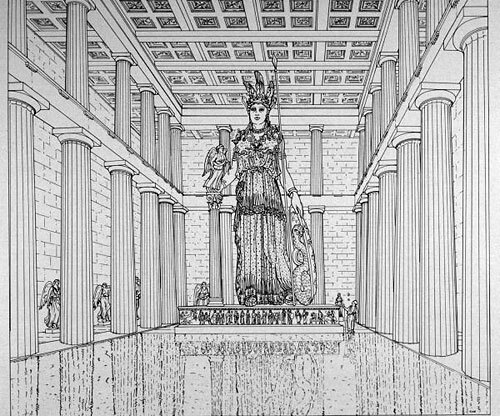 His own work was also the now lost chryselephantine cult statue of Athena Parthenos, one of the most celebrated artworks of antiquity. 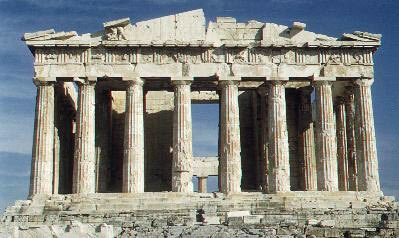 In the Middle Ages, the Byzantines turned Parthenon into a Christian church and, later on, the Ottomans into a mosque. 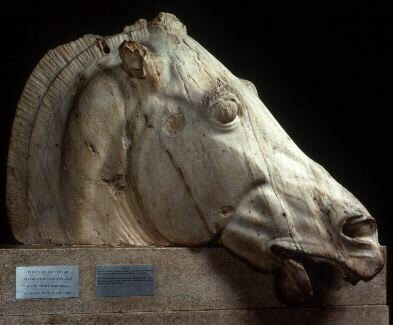 Time proved kinder than humans: in 1687, amidst another Venetian-Turkish war, a bomb cast by the Venetians blew up the Parthenon, which largely collapsed. 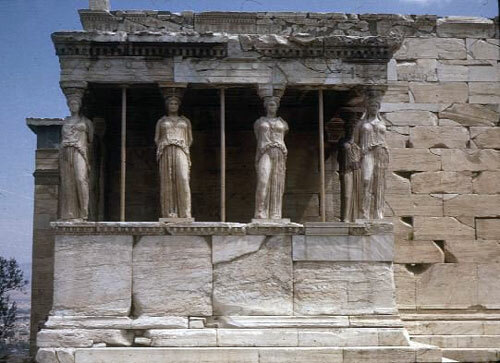 Thereafter, in the early 19th century, Lord Elgin removed nearly half of the surviving sculptures, thus causing further damage to the monument. 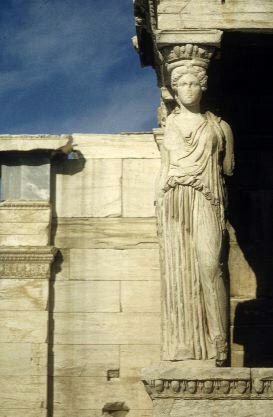 The Erechtheum, the strangely-shaped temple featuring the famous Caryatids, housed the shrines of ancestral cults and it was closely associated with the founding myths of Athens, such as those of the first legendary kings Cecrops and Erechtheus or the rivalry between Athena and Poseidon for whom was to become the patron deity of Attica. 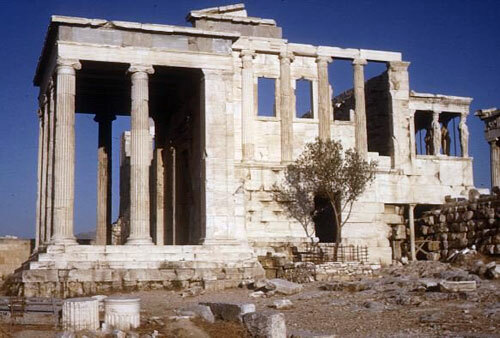 In fact, legend said, within the Erechtheum were preserved the marks of Poseidon's trident and the salt water that sprang when he struck the rock, along with the olive tree that Athena produced as a gift for the Athenians. 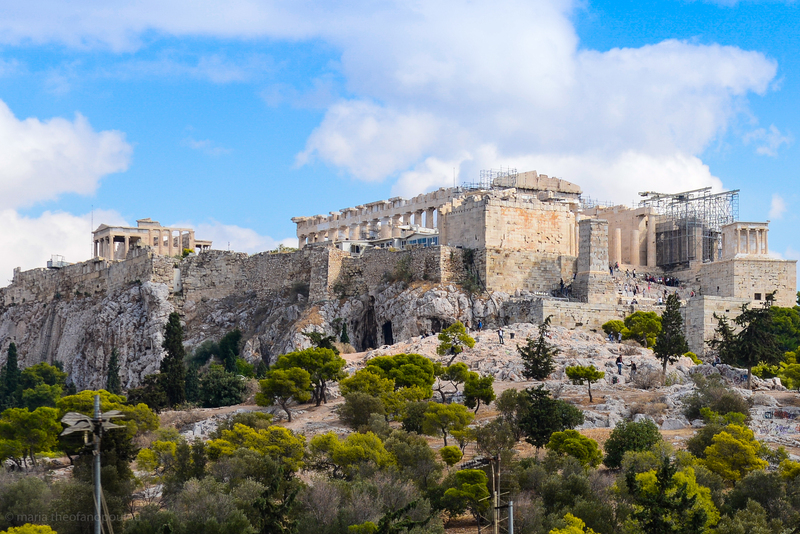 The graceful temple of Athena Nike (Victory) was built during the Peloponnesian War, as a tribute to the war goddess who led Athenians to remarkable victories. 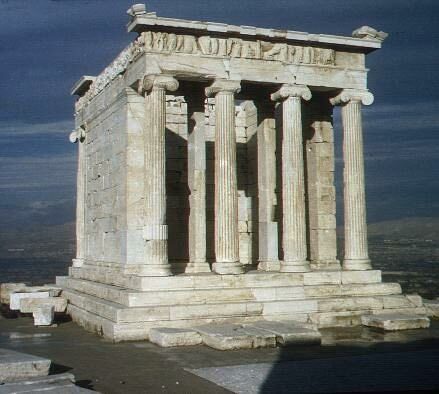 Standing on a high tower at the edge of the cliff, the small Ionic temple looks from afar as if hanging in the air. 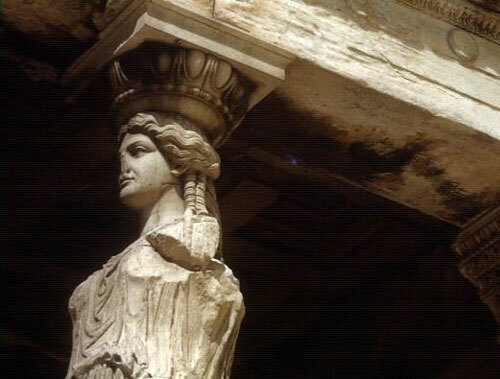 The marble parapet of the temple depicting winged Nikes brings to mind another renowned statue of the deity, the winged Nike of Samothrace, now in the Louvre Museum.